Hardwick Hall is one of the best known prodigy houses of Elizabethan England. Standing on the ridge of magnesium limestone that overlooks the coal measures of north–east Derbyshire, the New Hall, completed in 1598 and now in the care of the National Trust, adjoins the ruins of the Old Hall, refurbished in the 1580s and now in the guardianship of English Heritage. Both houses were the work of Elizabeth countess of Shrewsbury (c.1521�1608), best known as `Bess of Hardwick&apos;. Between 1587 and the end of the century Bess first greatly enlarged the Hardwick family&apos;s old manor house and then created a much grander new mansion, the present Hardwick Hall, in which she spent her final years and which remained one of the two Derbyshire seats of her descendants until 1959. 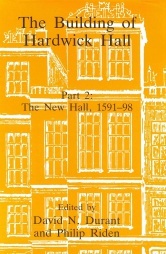 The building of both the old and new halls at Hardwick is well documented from surviving account books now preserved among the collections of the duke of Devonshire at Chatsworth. 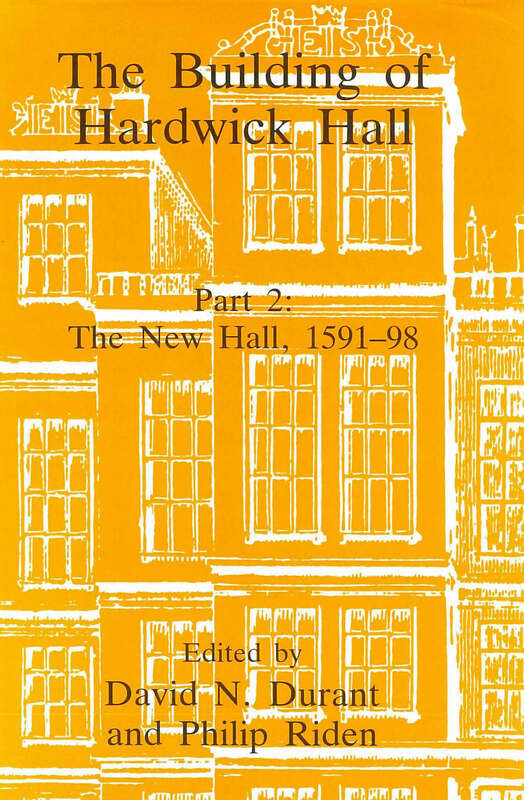 These two volumes print all the accounts of piecework payments to the skilled craftsmen who worked on both houses, together with a sample of the day labourers&apos; accounts. Each volume has a full introduction by David Durant, author of what remains the most accurate biography of Bess, published in 1977. and the second contains a biographical index of all the men, skilled and unskilled, who appear in both sets of accounts over a twelve year period.